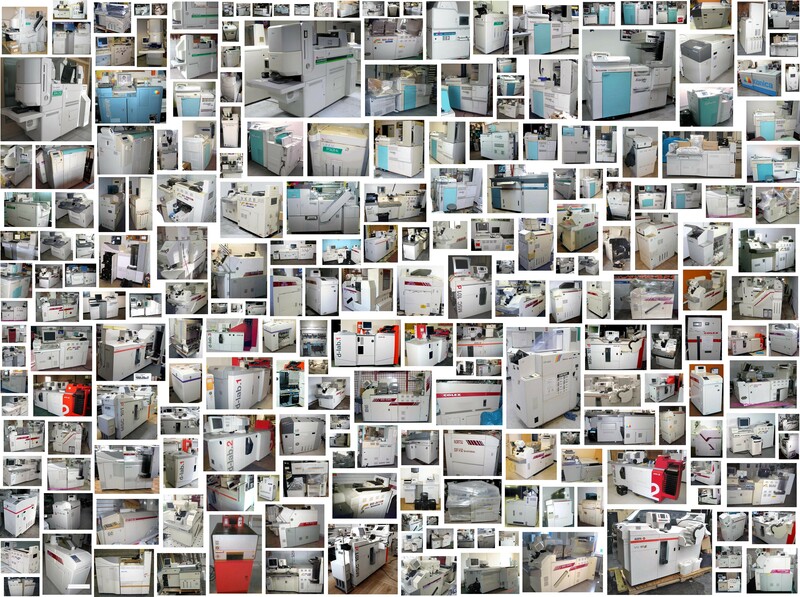 I collected these images of out-of-commission photo labs for sale from various internet auction sites. Instead of representing the speed and economy we have come to associate with these labs, here they are monster-like objects, barely fitting into the photographic frame containing them — they seem to be pushing up against the edges, too physically big and awkward for the swiftness they are supposed to represent. 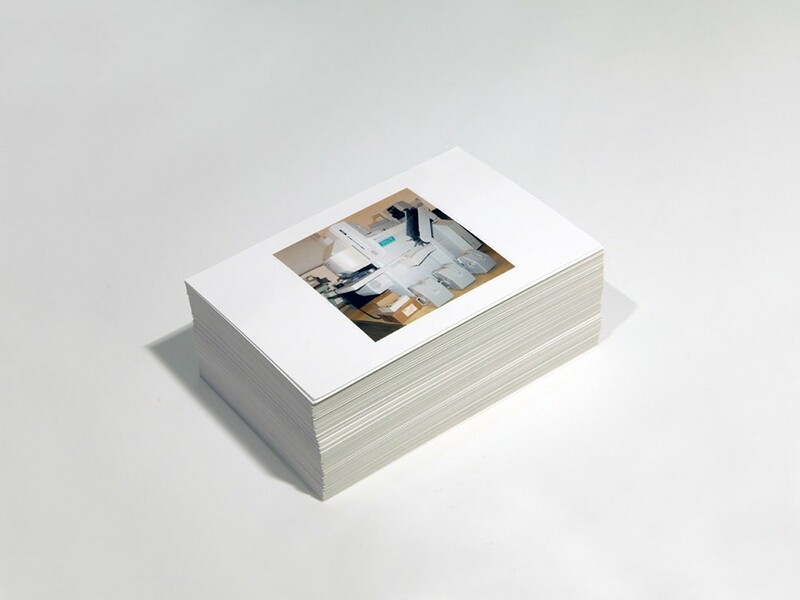 As digital representations on the internet, collected and printed here, each one of these images of photo labs has entirely by-passed the bulky print machine it depicts.